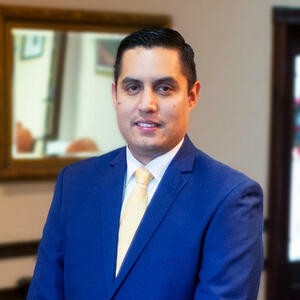 Cesar Cano was born in Lima, Peru, and serves as an associate at Michael Brooks-Jimenez, P.C. where he focuses on Immigration Law. After immigrating to The United States in the early 2000’s, he was inspired to pursue a career in immigration law, having experienced the immigration process himself. Prior to joining the firm as an attorney, Cesar attended The University of Oklahoma where he received a Bachelor of Arts in Political Science, and Sociology. He is also a graduate from MidAmerica Christian University where he obtained a Master’s Degree in Business Administration. He received his Juris Doctorate from Oklahoma City University School of Law in 2018. While in school, Cesar completed an internship with Catholic Charities' Immigration Department and also an internship with the Oklahoma County District Attorney's office. He is admitted to the bar in all Oklahoma state courts, he is a member of the Oklahoma Bar Association, and the American Bar Association. 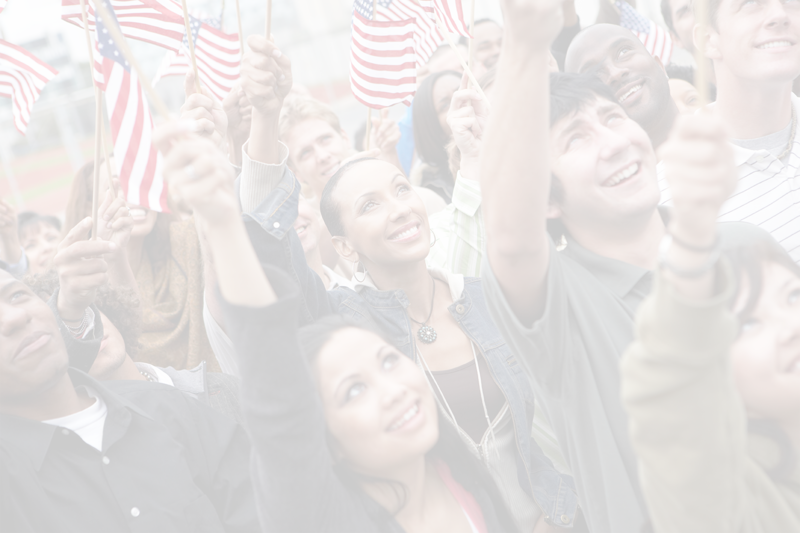 Cesar Cano manages both personal immigration applications and business immigration. We can work with you to process visas, residency and citizenship applications to ensure they are completed accurately and on-time. We are able to process TPS, VAWA, and more. Schedule a free appointment with Cesar to talk about your case.